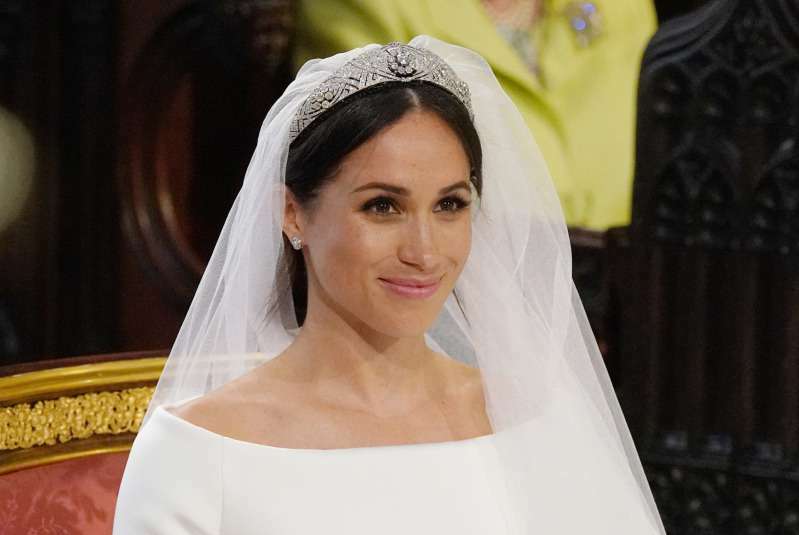 Meghan Markle has officially become the Duchess of Sussex! However, Meghan seemed to fit in quite well into the royal family even before she got married to Prince Harry. At the very beginning, the Royals welcomed her with the open arms. 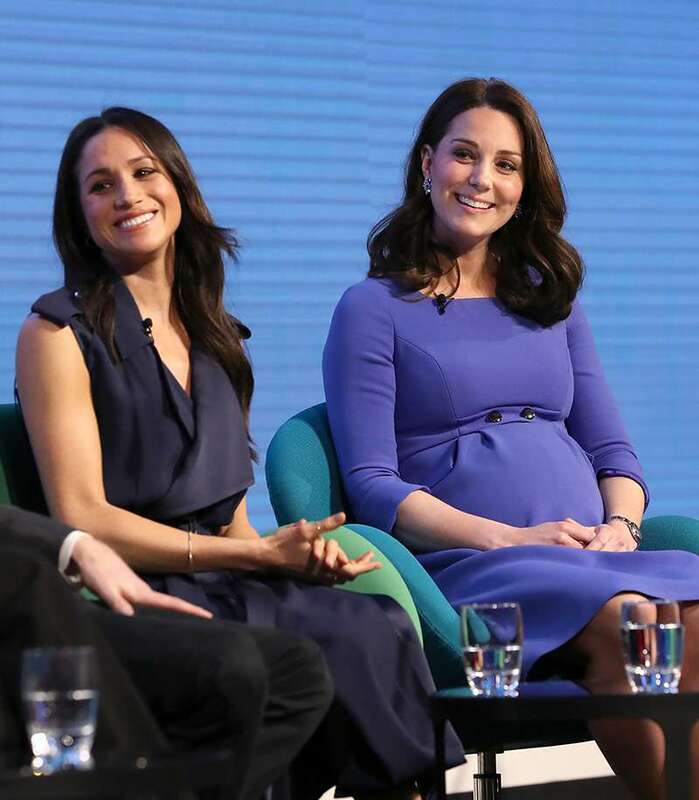 Her royal sister-in-law the Duchess of Cambridge and Meghan Markle share so much in common, and they have already became close. After the engagement, the couple was invited to Catherine And William’s home to celebrate Christmas and they spent lovely time together. What do these ladies share in common, let’s see. 1. They are both 36. The same age means similar tastes and preferences, so ladies definitely have something to talk about. 2. One favorite perfume. It appeared, both Catherine and Meghan are obsessed about the luxury fragrance of Jo Malone. While Catherine adores the Citrus and Water lily aroma, Meghan chooses Wild Bluebell and Wood Sage. 3. Charity activities. 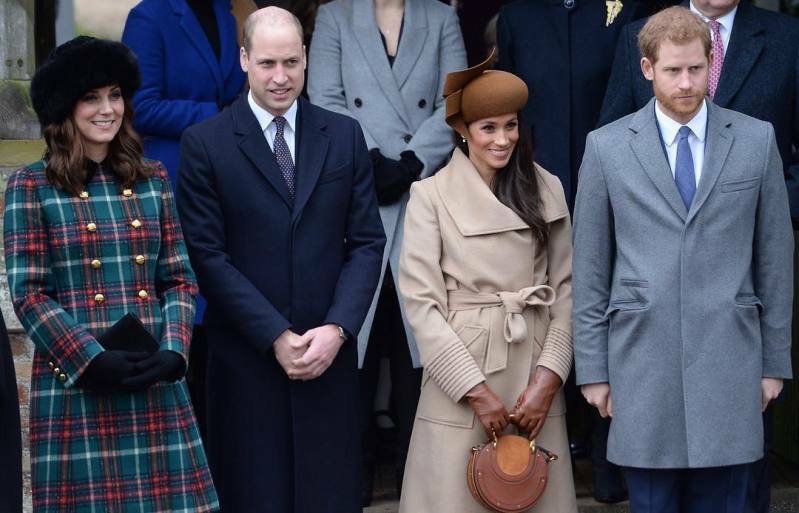 Meghan Markle has already joined the Royal Foundation of the Duke and Duchess of Cambridge and Prince Harry and become the fourth in the team. 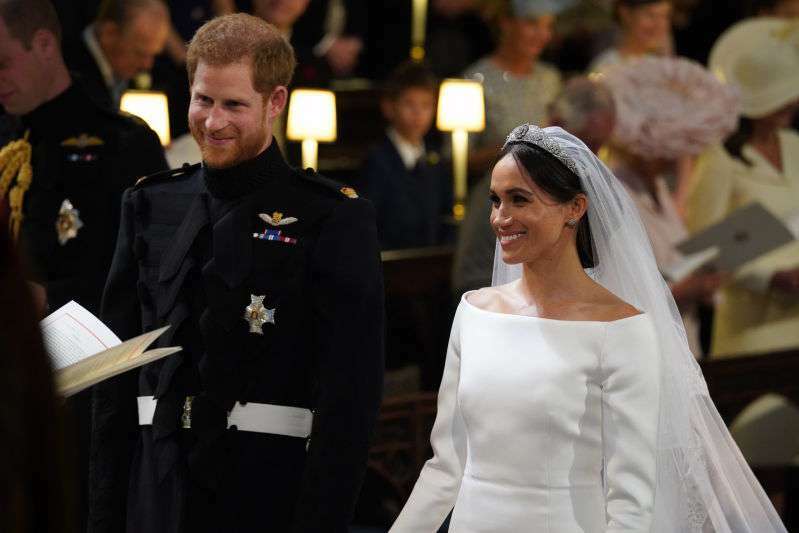 Their official Instagram account was renamed the very same day Harry and Meghan gave their wedding vows. 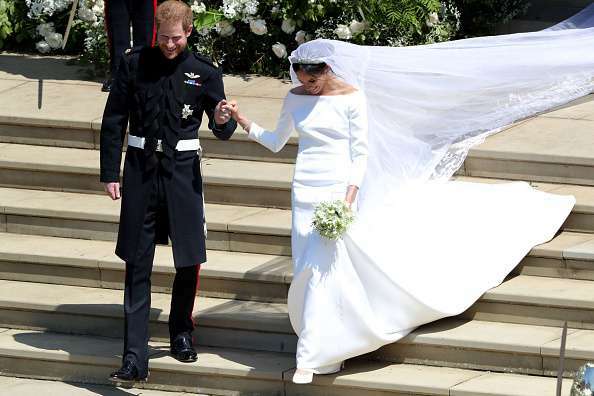 Now it is the official account of The Duke and Duchess of Cambridge, The Duke, and Duchess of Sussex. But before meeting Prince, she went to Rwanda in 2016 as the World Vision Global Ambassador. 4. Both ladies come from the common families. As no other royal Kate knows perfectly what it is like to start a new life having a royal status. This is where Meghan will expect a lot of support. 5. Down to earth personalities. 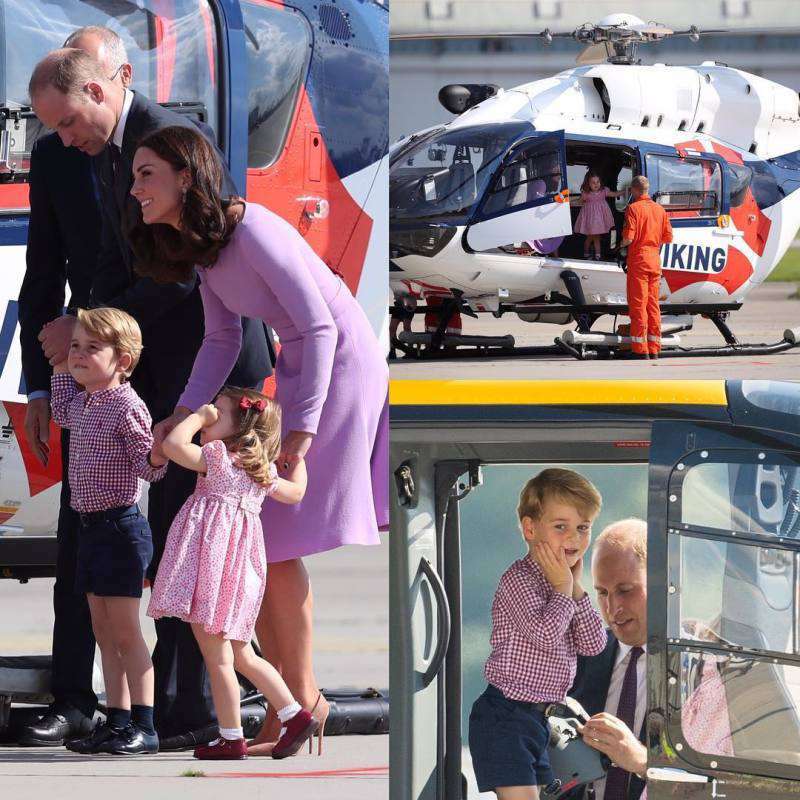 These wonderful ladies share eagerly their life with the press and fans, Catherine reveals the details of her motherhood, and she shares a lot of her personal pictures on their Instagram page. 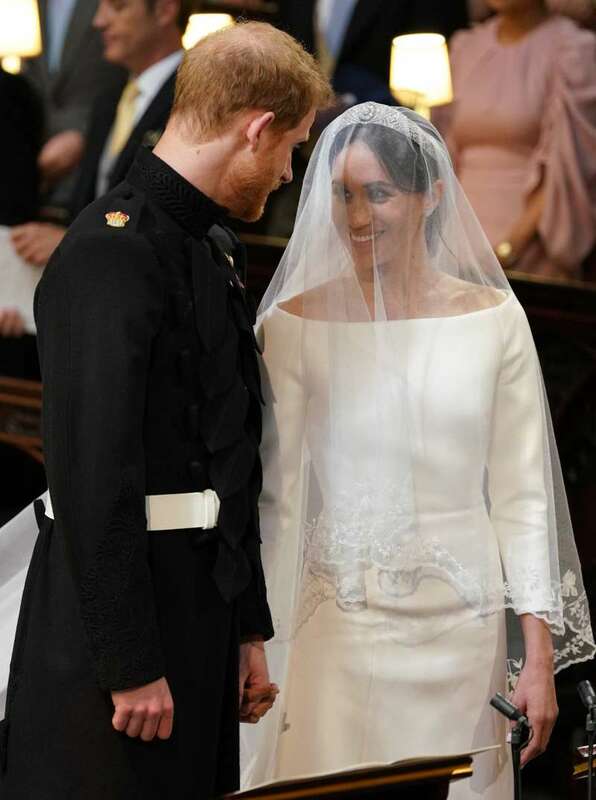 Meghan was quite open too when she told the story of her and Harry’s romance. That is amazing to see, that the royal family has extended by one more member, hopefully, Meghan and Catherine’s bond will grow, as in the future they will share so many activities together.